Craving for some comforting, home-cooked, hearty meals that will satisfy the palate and whet the appetite? Located along Victoria St, this cosy little eatery presents patrons with a host of delectable food options that to which they can satiate those hunger pangs with. 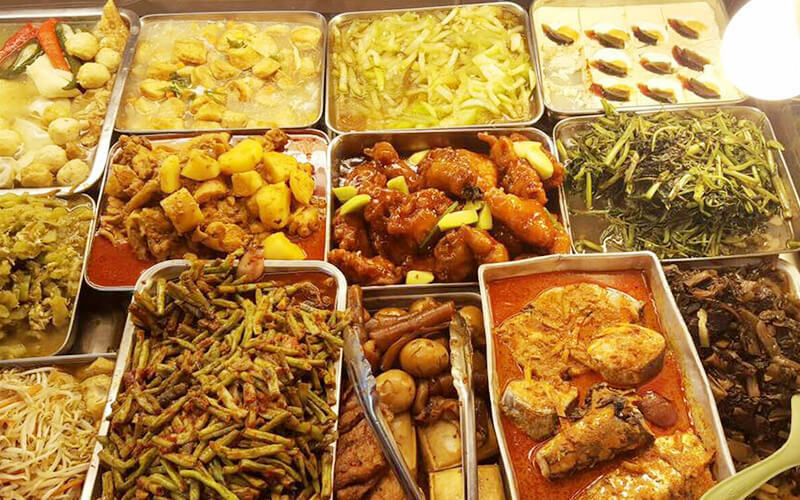 Diners can go for fried noodles, fried rice, or even opt for a bowl of mildly-flavoured steamed rice paired with any side dish that they desire from the wide range of options that are available.